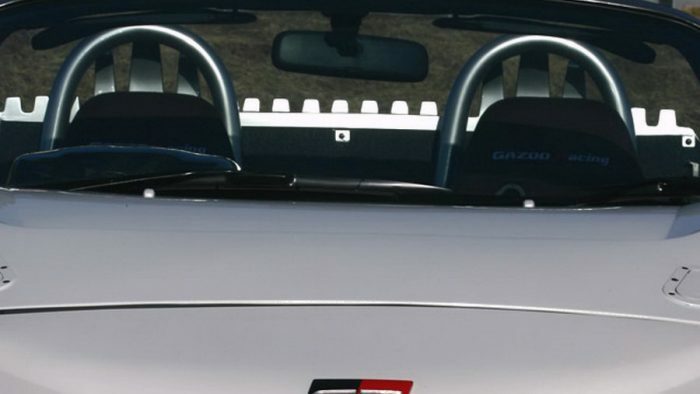 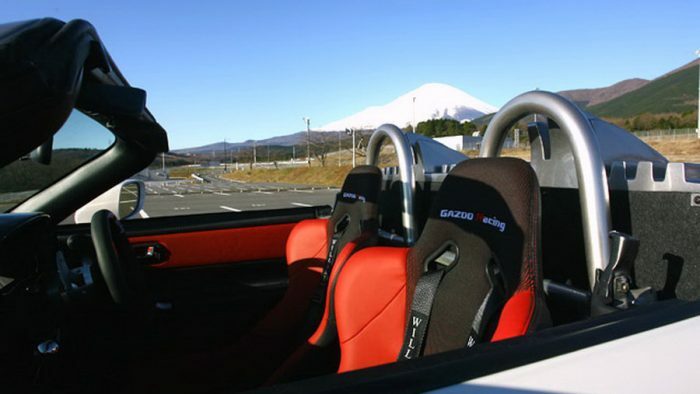 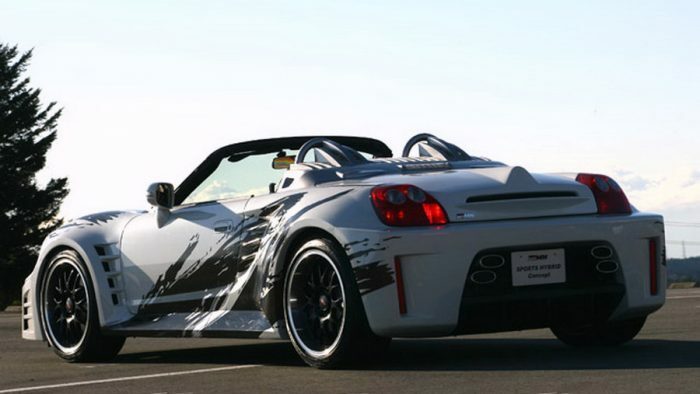 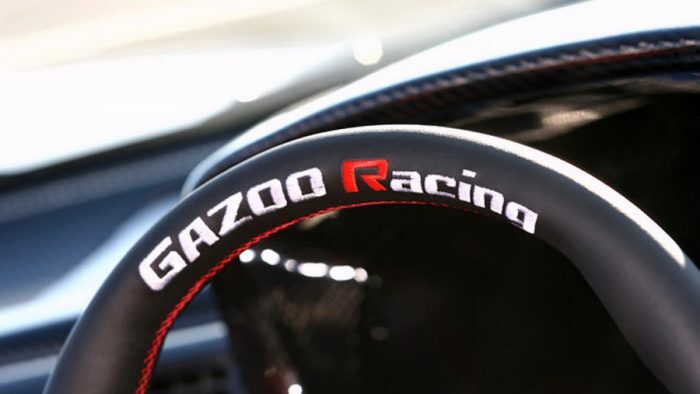 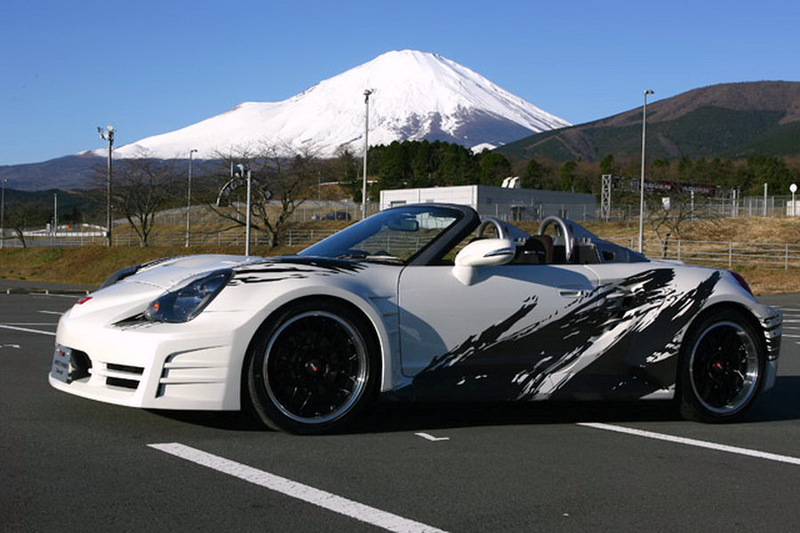 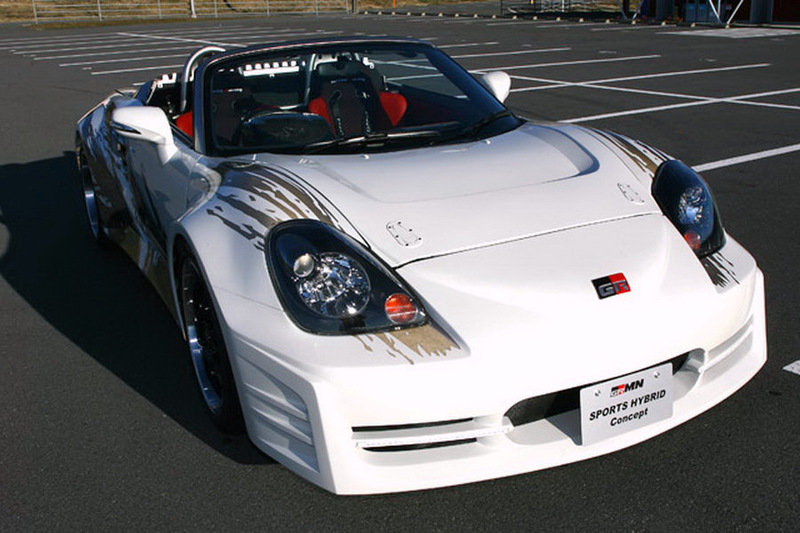 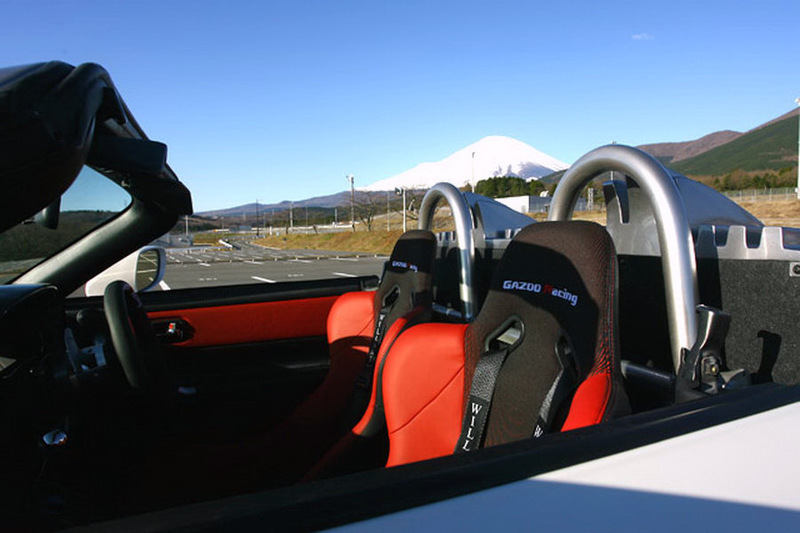 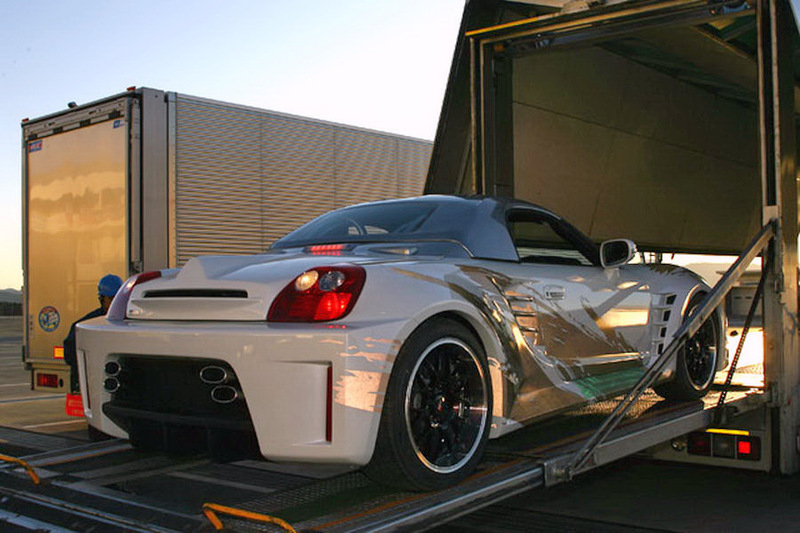 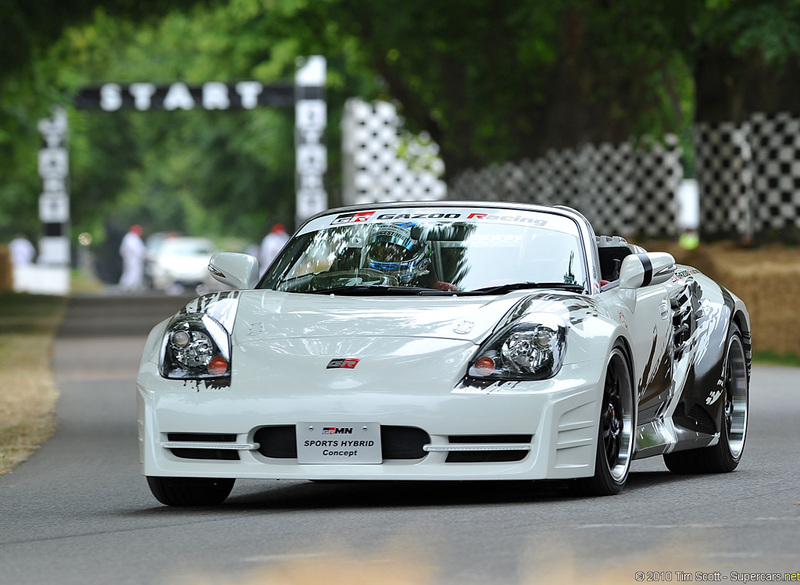 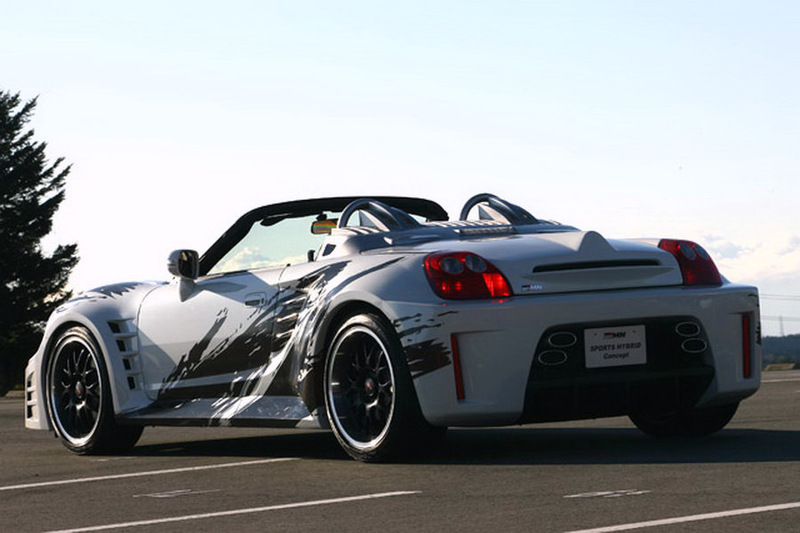 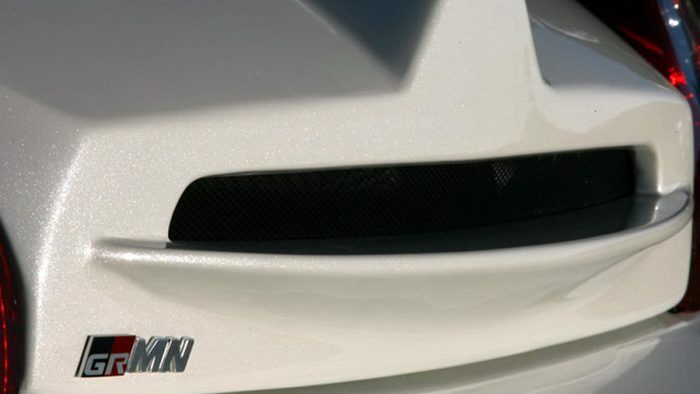 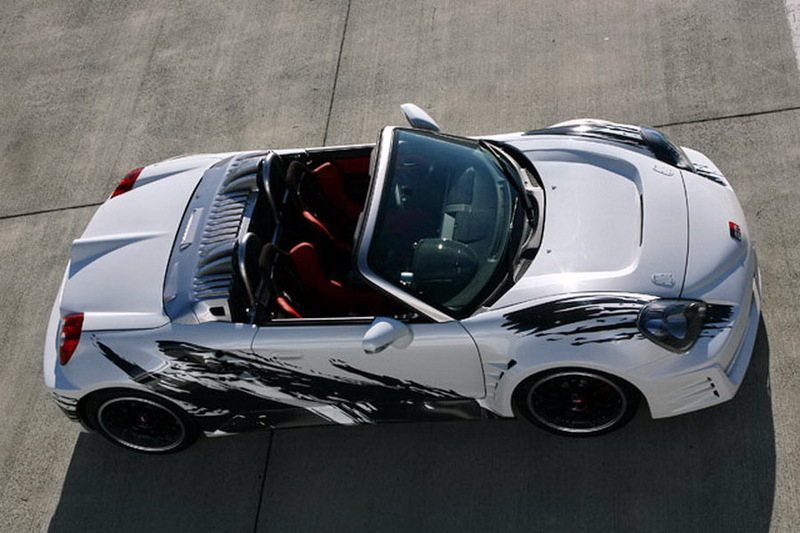 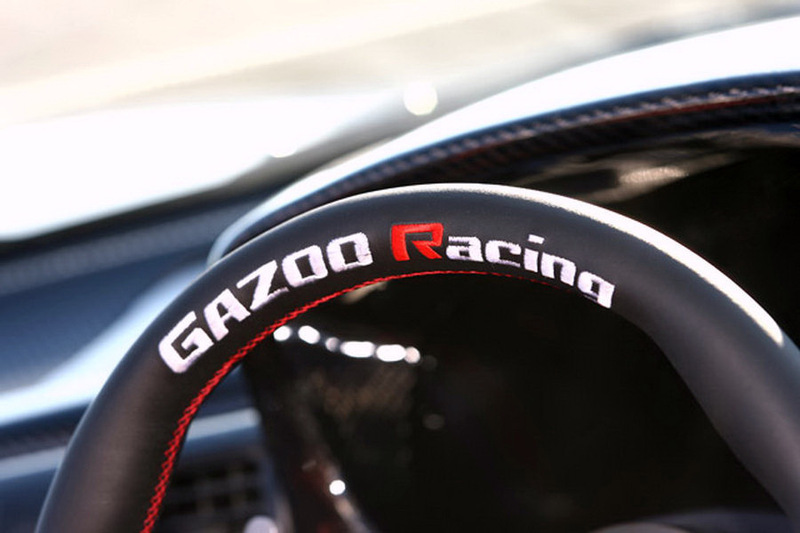 GRMN and Gazoo Racing have teamed up to make a Hybird MR2 that produces a combined 392 hp. 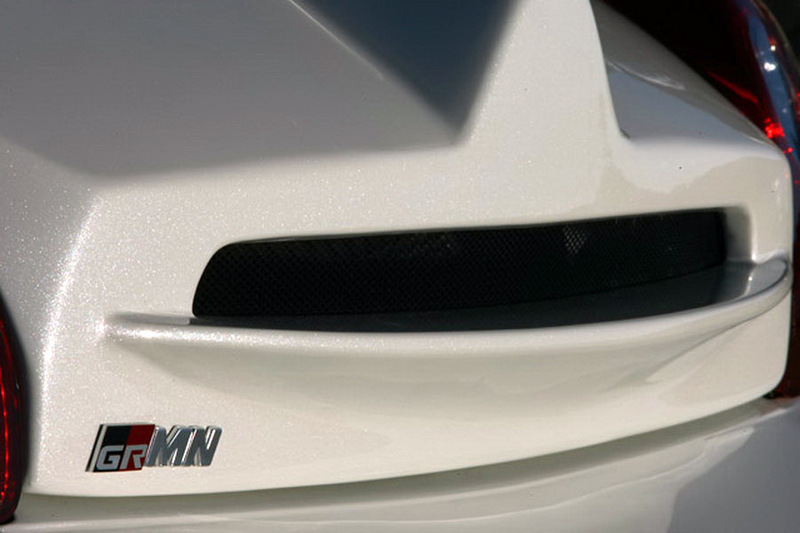 The large rear fenders help make room to the factory 3.3-liter V6 with Toyota’s Hybrid Synergy Drive system. 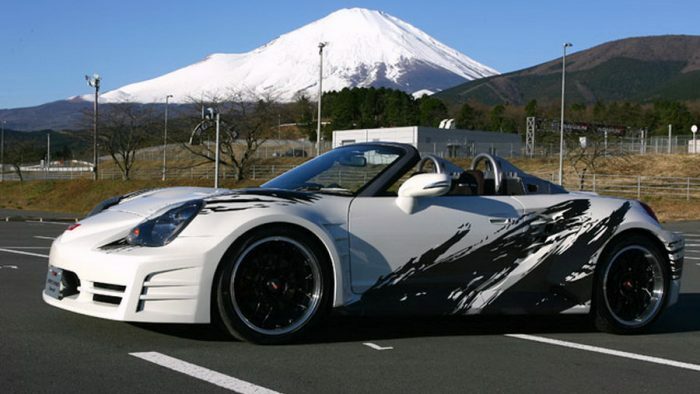 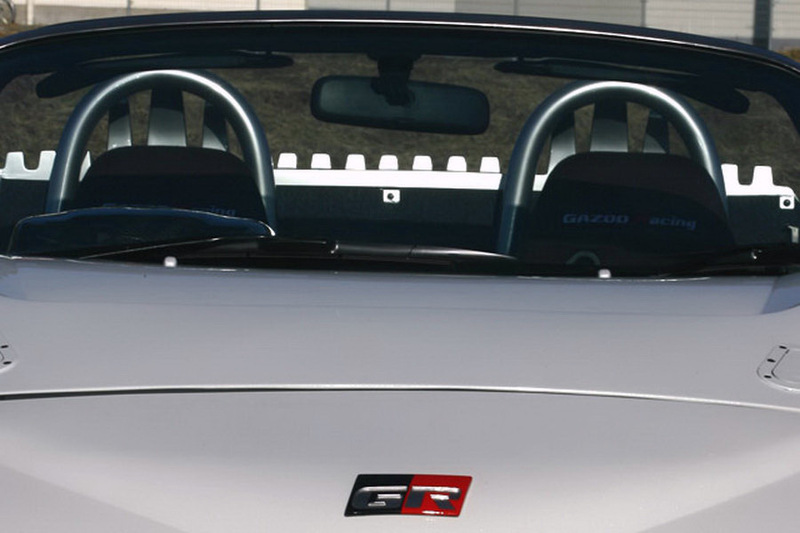 The result is an MR2 which can reach 60 mph in 4.5 seconds thanks to an inline-electric motor in the rear and a independent electric motor up front.